12 Days of Giveaways, Day 6: $50 at SITE NYC! 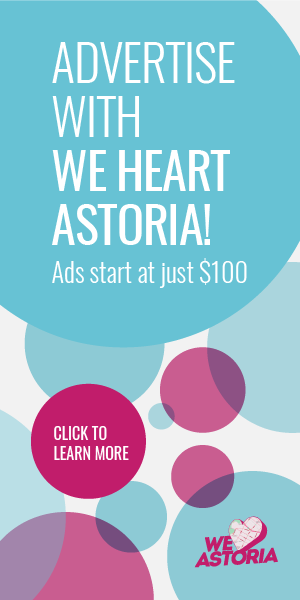 Win a $50 gift certificate to SITE NYC in Astoria! Weekend Events for Toddlers in Astoria: Hot chocolate, retro Sesame Street holiday treats, and so much more. 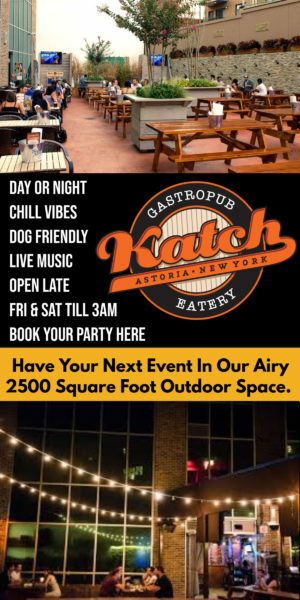 Make Music New York- Astoria Edition!